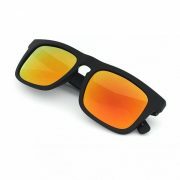 100% RISK FREE PURCHASE – All J+S Sunglasses comes with a 1 year warranty on frames and lens as well as a 30 Day Money Back Guarantee. 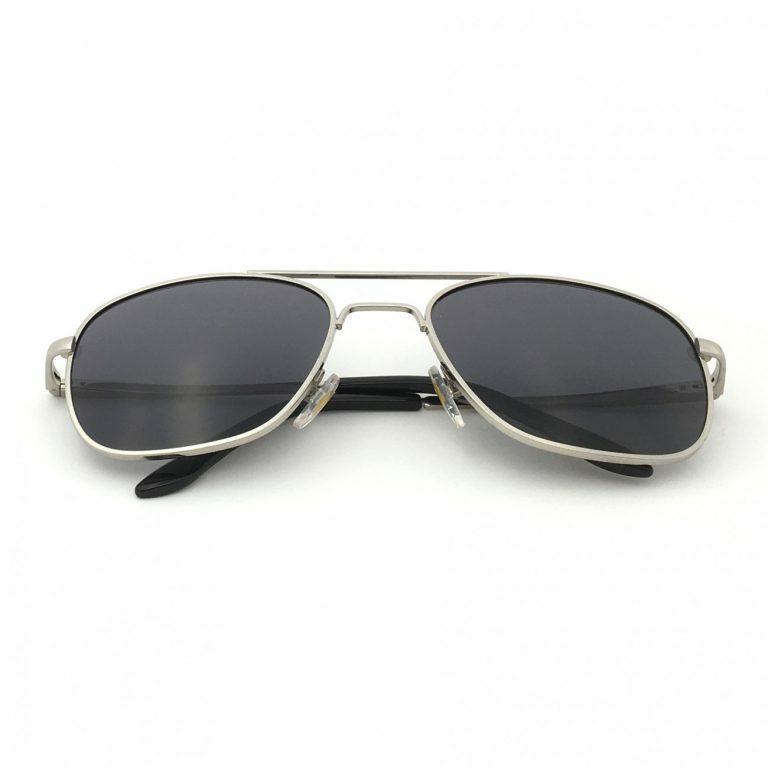 So if you are not completely happy with your purchase for whatever reason, let us know and we'll take care of you. 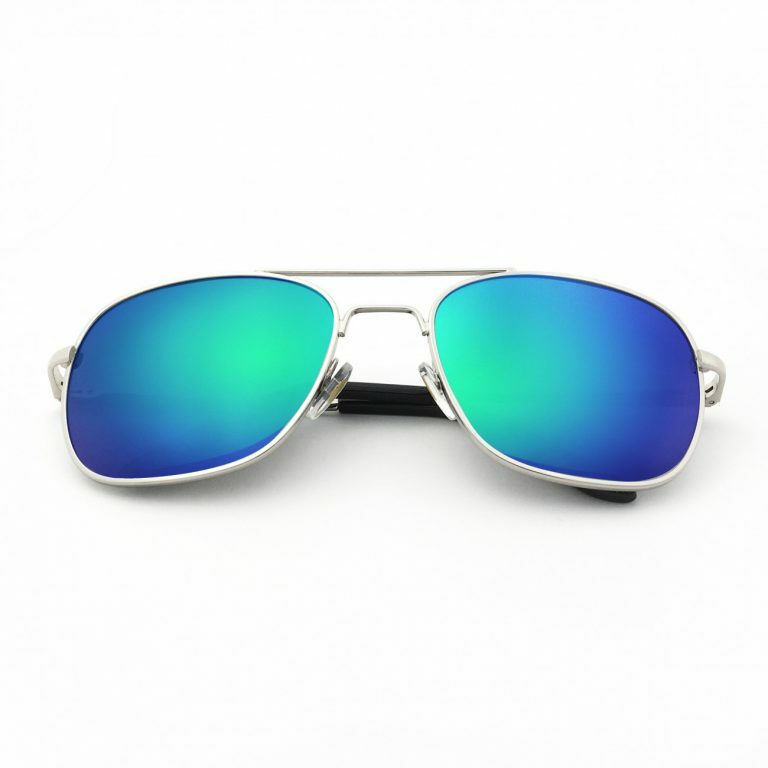 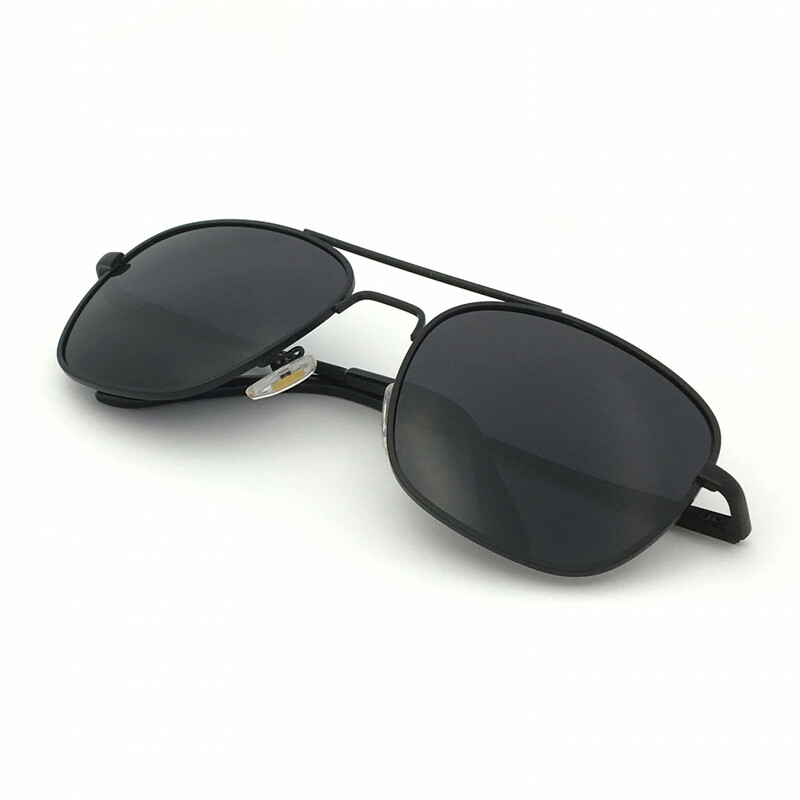 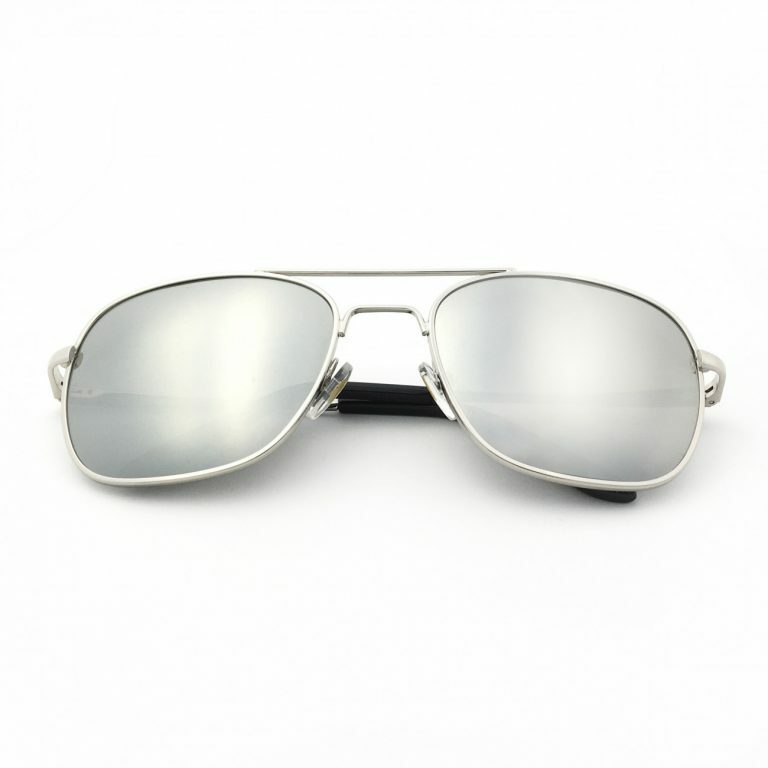 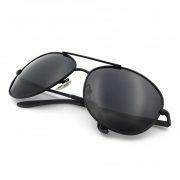 J+S Premium Military Style Classic Square Aviator Sunglasses Polarized and 100% UV protection – protect your eyes without compromising on style, comfort and safety.